You are invited to sit at the feet of a contemplative master. In the words of renowned theologian Fr. 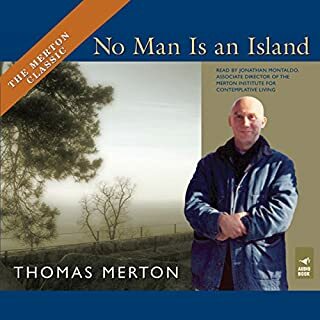 Lawrence Cunningham, Thomas Merton was perhaps "the greatest spiritual writer and spiritual master of the 20th century". 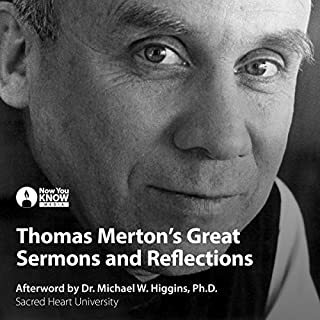 With a poet's sensibility, an intellectual's inquiring mind, and a prophet's courage, Merton has captured the hearts of readers and listeners around the world. 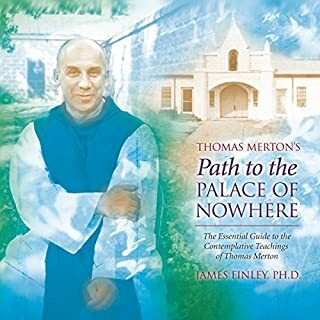 After a radical conversion experience, Merton became a Trappist monk in the Abbey of Gethsemani, where he wrote the spiritual classic The Seven Storey Mountain. 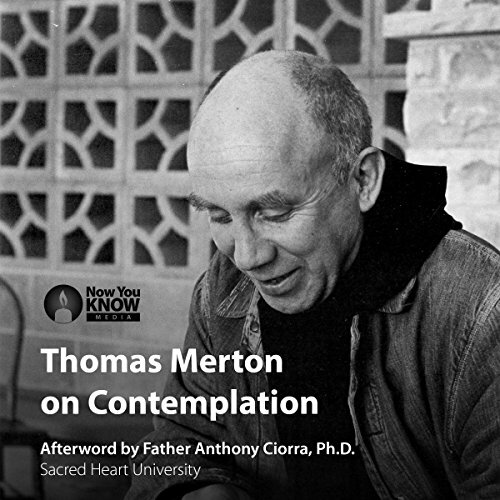 At the heart of Merton's transformative conversion was contemplation. Now, this series invites you into that profound contemplative experience. 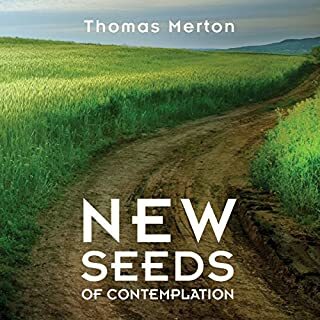 For Merton, contemplation is a gift from God that calls us to find our place within his creation. These carefully selected conferences cover such topics as the spiritual journey, John Cassian's philosophy of prayer, silence as an act of worship, and the key components of prayer in meditation. 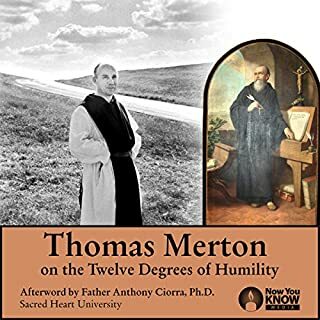 In the final conference, you will listen to Merton's farewell address, a powerful talk that captures the human side of Merton. 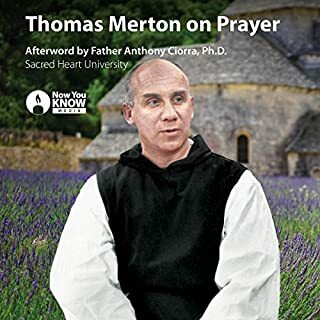 With an extensive afterword by Merton expert Fr. Anthony Ciorra, these conferences are true treasures. Discover how time spent with Merton can be transformative. ©2014 Now You Know Media, Inc. (P)2014 Now You Know Media, Inc.